Haribo has hatched a cracking seasonal campaign that invites shoppers to ‘Hunt the Double Yolker’ in limited-edition bags of Starmix. 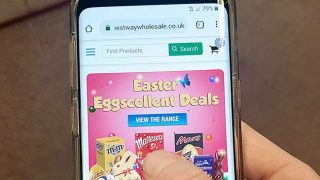 Shoppers who find one of 20 double-yolk eggs secreted at random in sharing packs of Starmix can claim a family break courtesy of UK Forest Holidays. 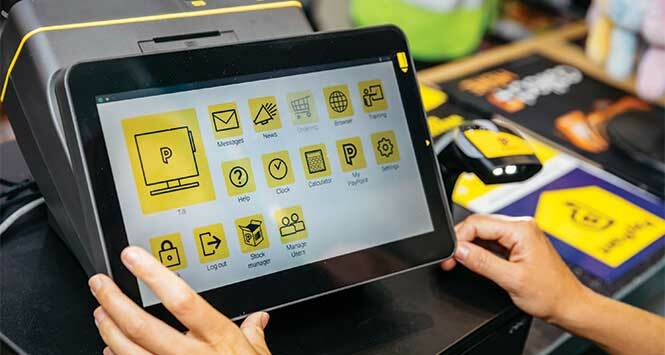 The promotion is supported by in-store activation that has been designed to drive category sales for retailers. 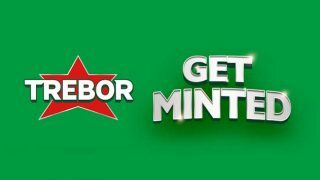 It runs until Easter Sunday (April 21, 2019) and is Haribo’s biggest-ever seasonal campaign. 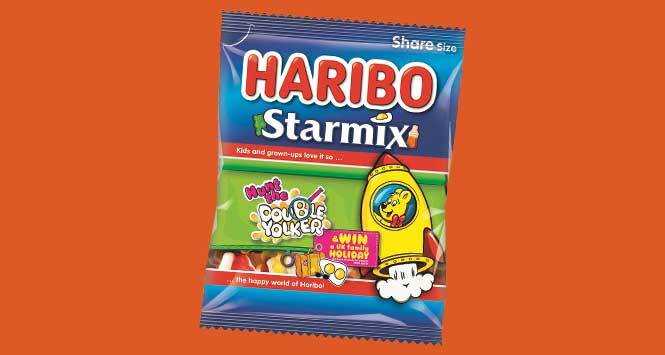 Claire James, Trade Marketing Manager for Haribo, commented: “As part of the campaign, Starmix will retain the much-loved pieces that are found in each bag – including the Egg – but 20 packs will also feature a lucky Double Yolker that has been hand-crafted by our team. Those that discover a winning piece will receive a fabulous UK family holiday. 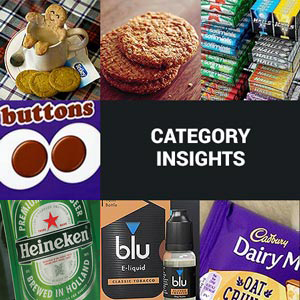 For stock enquiries, retailers can call Haribo on 01977 600266, email sales-uk@haribo.com or visit https://www.haribo.com.